What Should I Wear? 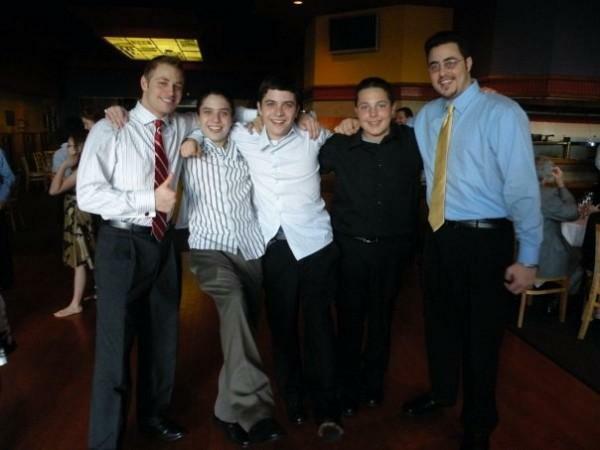 → What Should I Wear to a Bar Mitzvah? Can be tricky business and often people rely on information they find online to make up their mind about the most appropriate outfits for an occasion as complex as the Jewish tradition. If you've been invited to a bar mitzvah then you absolutely need to get acquainted with the dressing etiquette that comes attached with the special occasion. If you are the bar mitzvah boy himself then looking your best on your special day will be of primary importance. In general, what you decide to wear to a bar mitzvah will largely depend on the nature of service but in the broader aspect of things, to a certain extent, appropriate outfits for bar mitzvahs don't differ very much. To be an appropriately dressed guest for a bar mitzvah, you will need to follow a few simple and yet essentially dressing guidelines as you will see below. For a start, if you've been invited to a bar mitzvah then it is advisable for you to equip yourself with prior knowledge about the nature of the service being planned and most importantly, you will need to determine the type of synagogue being chosen for the religious function. In Judaism, different dominations adhere to different rules as far as dressing is concerned and this is something you might want to be mindful of. When deciding what to wear to a bar mitzvah, consider maintaining a distinguishable level of decorum. If you are a man, stick to outfits that include a coat and a tie and if you are a woman, adhere to wearing either a skirt or else a dress. You could also choose to wear a formal suit. 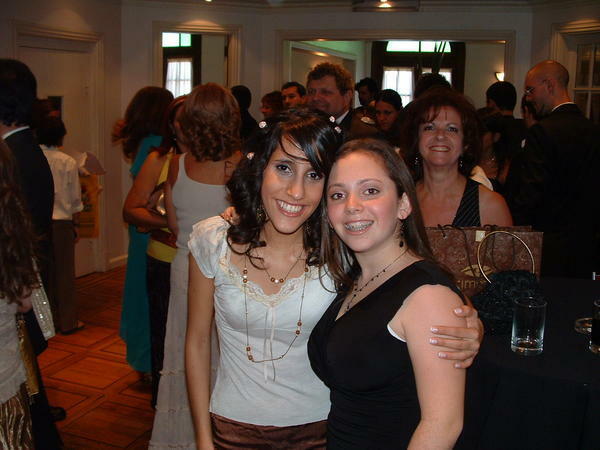 If you are a woman or even a girl for that matter, when thinking about what to wear to a bar mitzvah, as far as possible, be conservative, particularly where the neckline of your outfit is concerned. The hemline of your dress or your skirt should also be low enough so as not to be considered as contempt. For men, in many instances, wearing a kippah to a bar mitzvah might be something of a must even if you are not a Jew as such. Wearing a skullcap in a synagogue is a sign of respect. In addition to what has been discussed above, if you are planning to attend a bar mitzvah, then it might be important for you to note that where Orthodox Judaism is concerned, men and married women are put under the obligation of covering their heads before entering a sanctuary while carrying with you your prayer shawl is optional. Are you thinking about what to wear to a bar mitzvah as the man of the day? Think no more because in a few seconds we will reveal to you how to look your best on your special day. 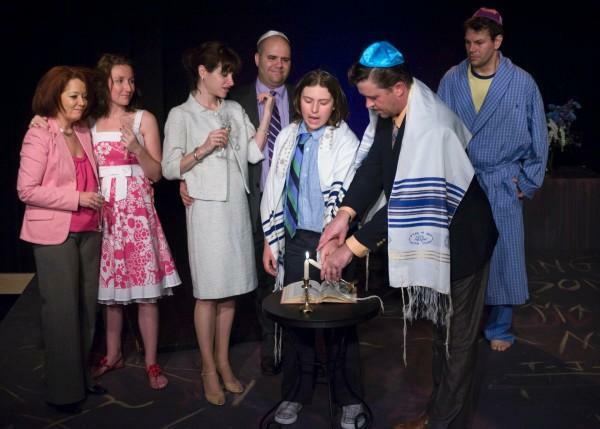 To dress appropriately for your bar mitzvah, you will need to adopt a very formal look. As far as possible, opt for wearing a dark-colored suit that fits you most stylishly. Whatever you do, don't decide to go fishing for your outfit at the last minute. Start shopping for your suit early to allow plenty of time in case you need alterations made to the garment.